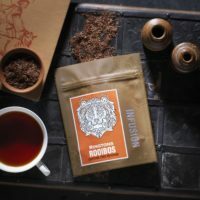 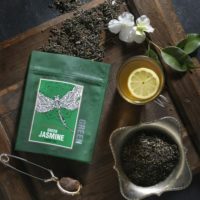 Ringtons Signature Samovar Orange Spice Aromatic Loose Leaf Tea is Inspired by a traditional Russian recipe. 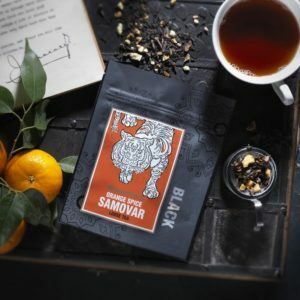 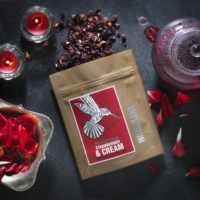 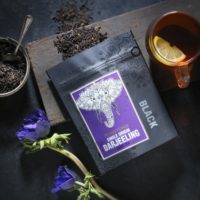 Our blend of black tea with orange peel, cloves, cinnamon and natural orange flavour, creates a warming flavour with zestiness and spice, the perfect pick me up on a cold day. Traditionally served extra strong for an authentic Samovar tea, and sugar may be added to taste to bring out the bold flavours.